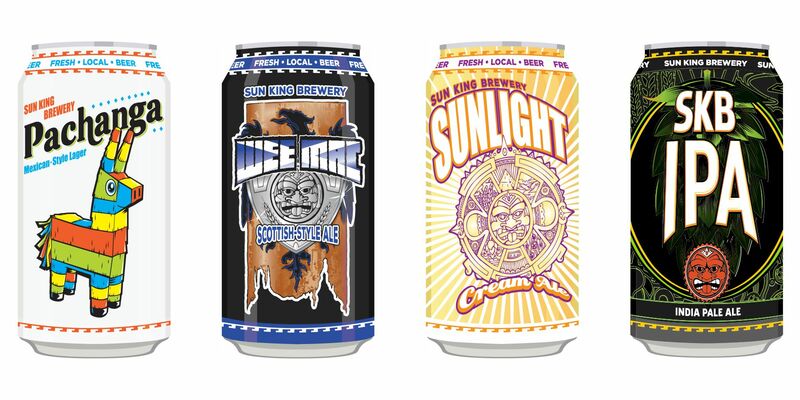 Welcome to the family, Sun King Brewing Company! 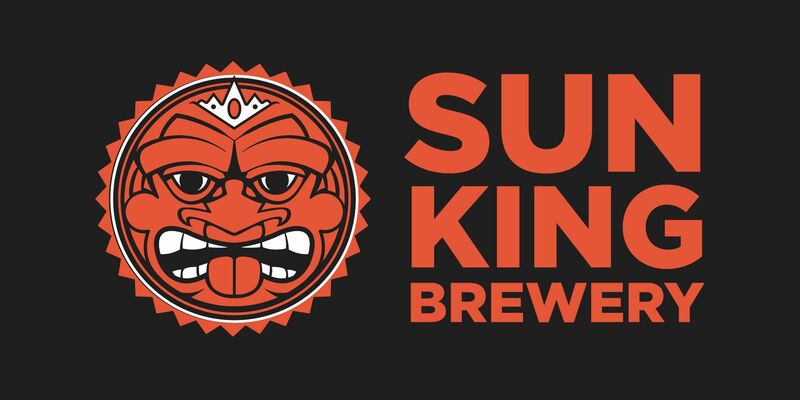 Based in Indianapolis and spread out across the Indy area, Sun King is the newest addition to our warehouse. Check below for available products and packaging! We can’t wait for you to try any and all products from Sun King! These are out on shelves now so check with your local retailer to purchase your first pack!